Aaniin does not currently contract with a video provider, but has plans to do so by early 2019. Plans being discussed may include local area (Duluth) broadcast channels, and cable-style line-ups of up to 250+ channels with premium options; HBO, Showtime, etc. All packages will include both standard and HD broadcast channels, when available. 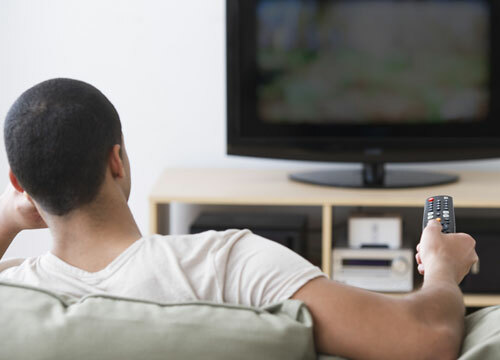 Additional options such as DVR service and multiple TV receivers/remotes may be available. No pricing is available at this time. 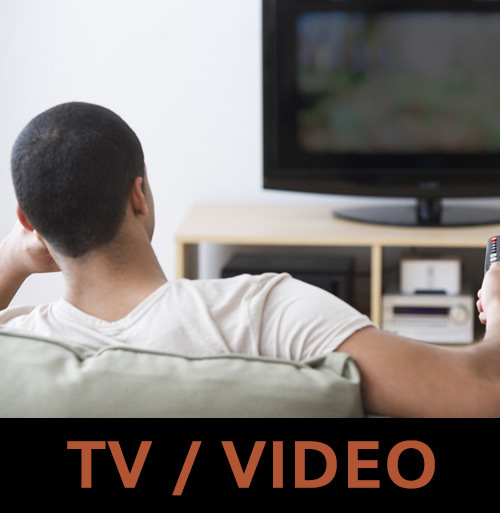 Video packages typically have several tiers of service and channel options, with the least expensive being only local area broadcast channels, and the most expensive being all available channels with all premium channels.